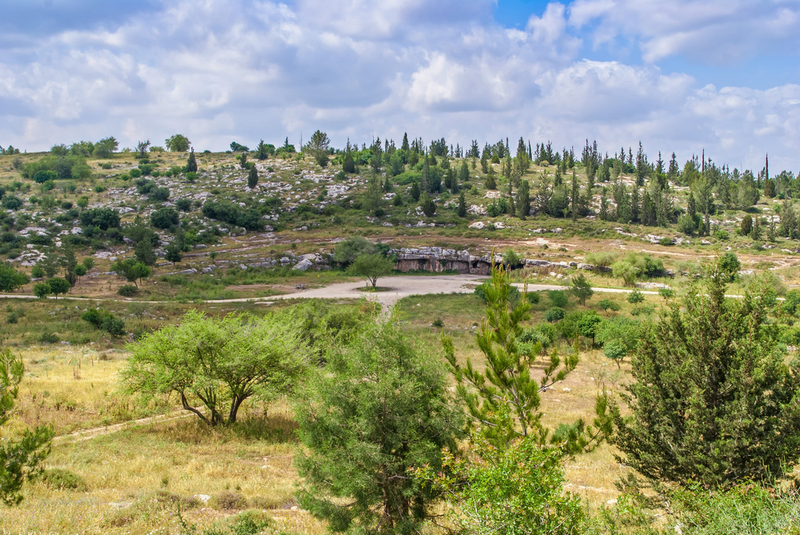 Honor someone with the gift of 10 trees planted in the land of Israel. You can plant a garden of trees in memory for shiva, or in celebration for special occasions such as Hanukkah, bar/bat mitzvah and birthdays. Your trees will be honorable living monuments, making the land of Israel greener for future generations.